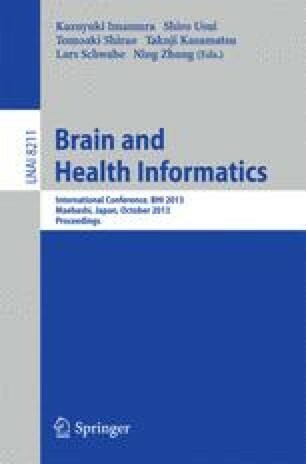 A major challenge in the current research of wireless electroencephalograph (EEG) sensor-based medical or Brain Computer Interface applications is how to classify EEG signals as accurately and energy efficient as possible. One way to achieve this objective is to select a subset of the most discriminant EEG channels during the signal classification. In this paper, we propose a Bayesian network based-heuristic channel selection approach. First, the EEG channels are ranked based on their task discriminant capabilities. The highest task-related channels are chosen as an initial set. Subsequently, this set is submitted to a Bayesian network to calculate the task weights. Based on these weights, the heuristic algorithm is either selects an appropriate channel or ends the selection process. The proposed technique has been applied on two classification problems. It achieved 92% and 93.39% classification accuracies, utilizing only 6 out of 14 channels and 13 out of 64 channels, respectively.